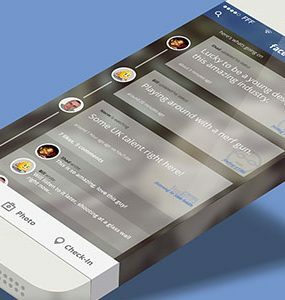 Download iOS7 Mobile Facebook App Concept PSD file. A quick and dirty concept for a iOS7 version of Facebook, PSD is fully layered. Enjoy!